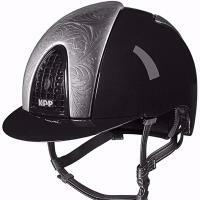 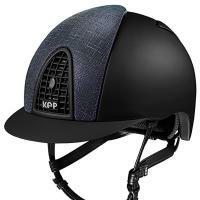 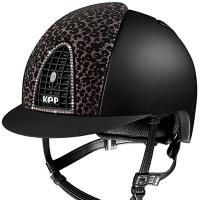 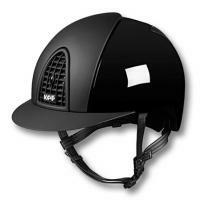 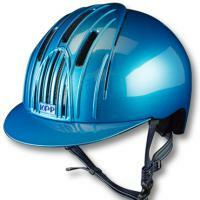 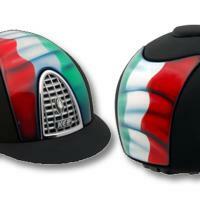 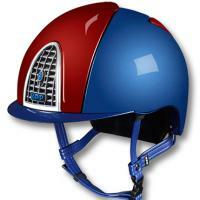 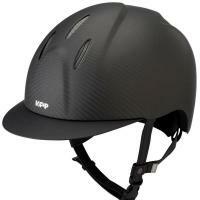 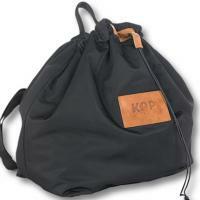 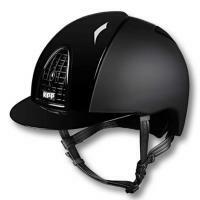 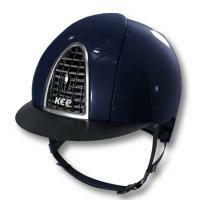 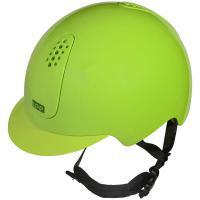 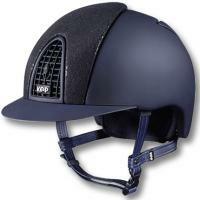 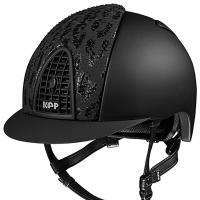 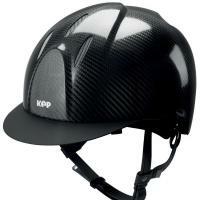 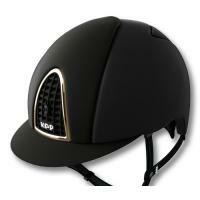 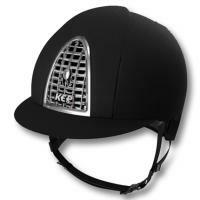 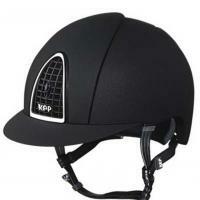 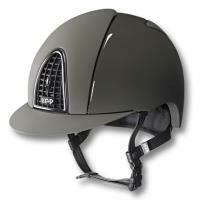 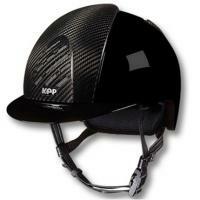 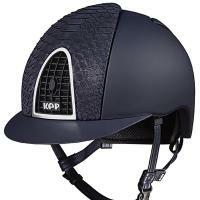 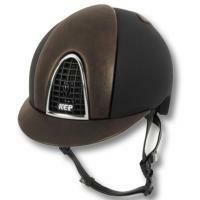 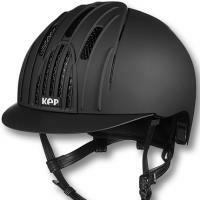 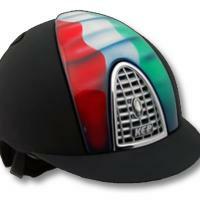 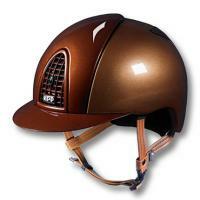 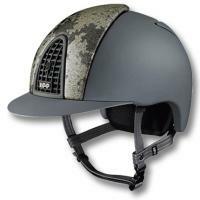 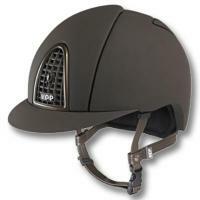 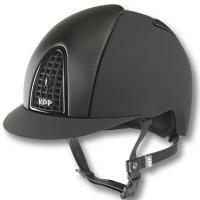 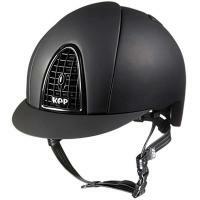 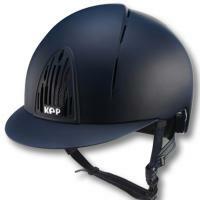 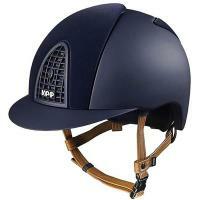 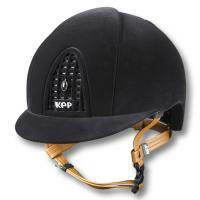 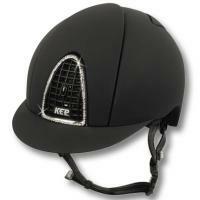 Kep Italia riding helmets are among the most used in the world in this area. 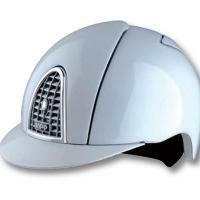 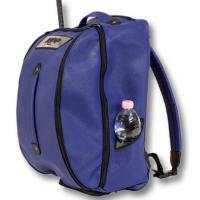 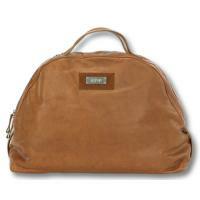 Elegant design, great comfort, made from innovative materials to provide maximum safety. 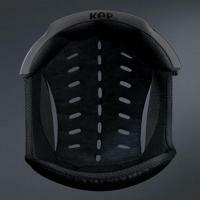 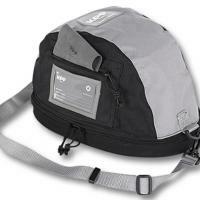 All models have removable internal padding with interchangeable size. 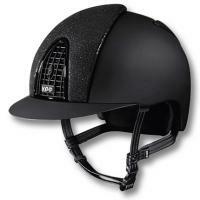 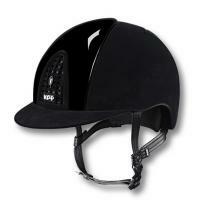 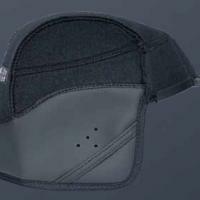 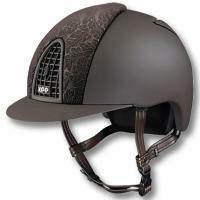 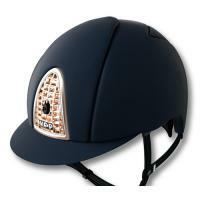 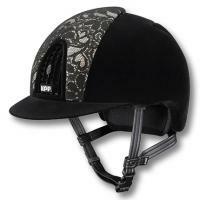 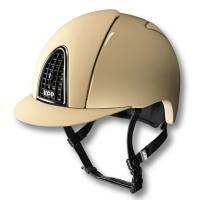 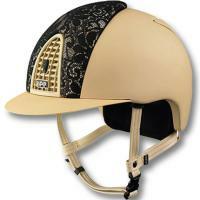 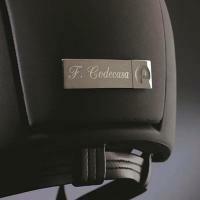 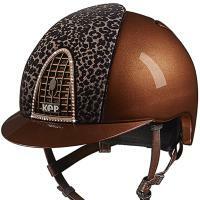 Customization of the helmet with premium materials such as leather, Swarovsky, glitter, carbon.